Calvin Price is raising money to pay for uninsured medical expenses associated with his kidney transplant. Calvin lives in Canton, GA and is being treated at Emory University Hospital. 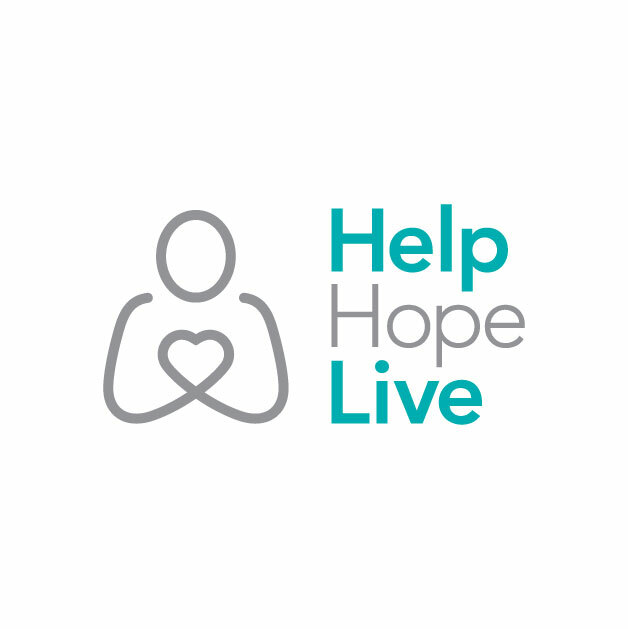 Calvin has chosen to fundraise with HelpHOPELive in part because HelpHOPELive provides both tax-deductibility and fiscal accountability to his contributors. Contributors can be sure that funds contributed will be used only to pay or reimburse medically-related expenses. Calvin always puts others needs before his own. He is a wonderful person and I feel lucky to know him.